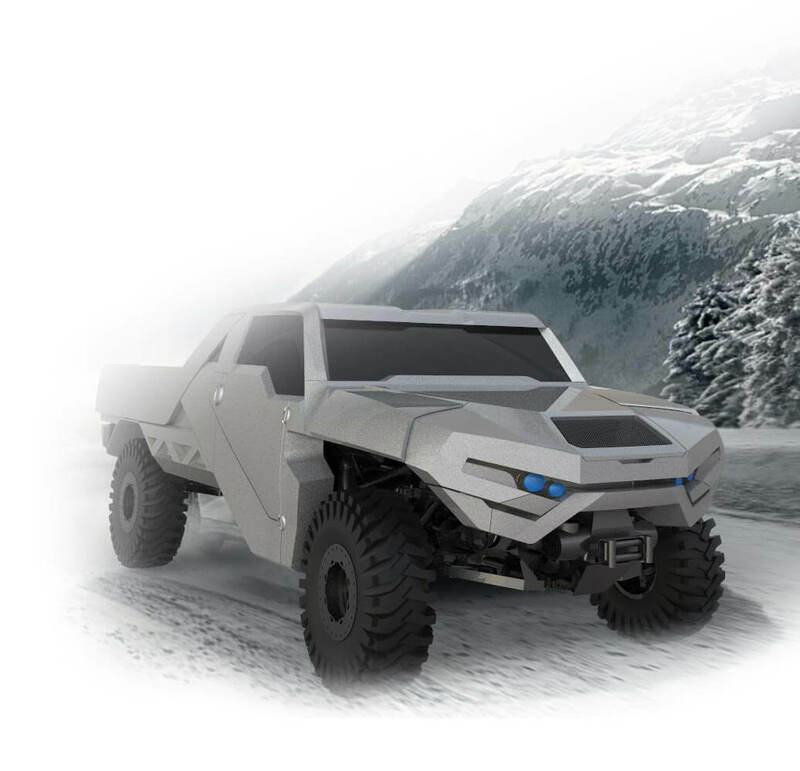 REGO4x4 designs and develops the next generation of the light off-road vehicles. Based on the vast experience of the founders, the company is specialized in designing innovative suspensions and drive trains both for new platforms and for improving existing vehicles. 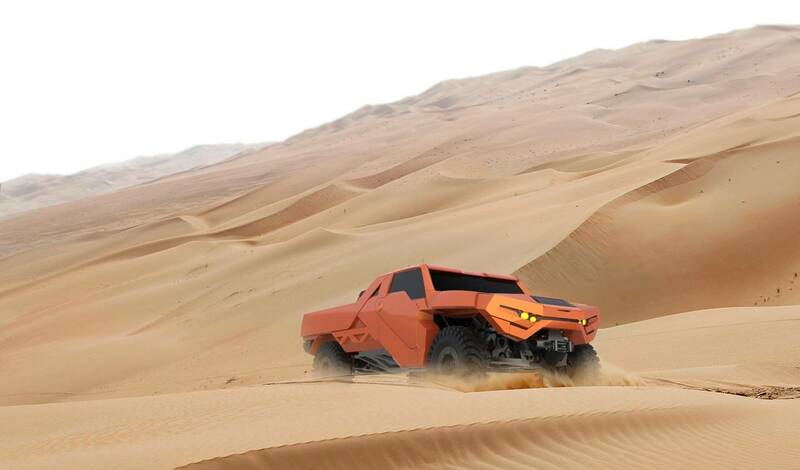 The REGO is a six-ton, hybrid, all-terrain, rugged GMV, military grade vehicle that combines combat-level capabilities with proven off-road technologies. Rego’s versatile modular configuration and v-shaped chassis provide unrivaled maneuverability and protection, while accommodating any specific user requirements, military or civilian. With over 15,000 miles of field testing, the REGO Prototype I has proven to enhance maneuverability while delivering optimal vehicle protection and crew sustainability. The REGO’s hybrid drive delivers a very low-noise and a low thermal profile, boosting detection avoidance levels exponentially. 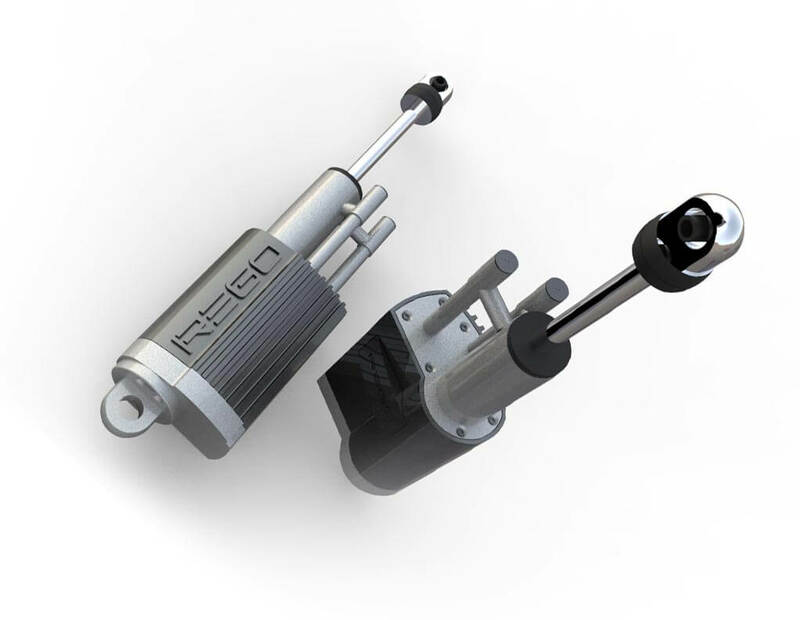 REX is a bolt-on kit for a JK Jeep that replaces the solid axle with a differential and independent suspension system. The REX doubles the Jeep’s wheel travel without any change to wheel base or width and without damaging your Jeep’s chassis. The patented differential allows extra long suspension arms and shafts within the original body width. The added length provides 20” wheel travel and increased ground clearance on a standard JK. The patented Rego Dynamic Shock Absorber (RDSA) automatically adjusts to the varying loads on the vehicle thus maintaining optimal performance at all times. The RDSA enables optimal performance to be maintained at all times and preventing a dangerous decrease in road holding.